German immigrant Henry Pfluger is the town's namesake. Pfluger brought his family here in the late 1840s, although it didn't develop into a community until after the Civil War. A school was opened in 1872 although there was no post office until one was granted in 1893. 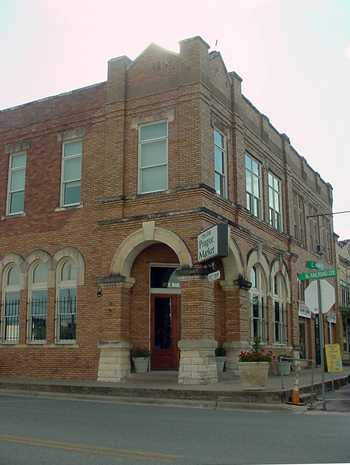 The population reached 250 in the 1890s and a small downtown developed, despite the proximity to Round Rock. 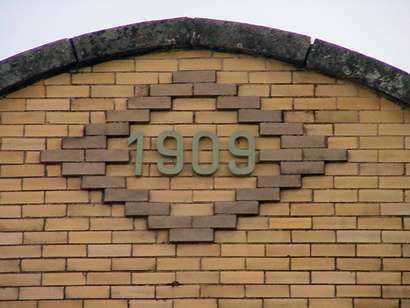 When the Missouri, Kansas and Texas railroad connected Austin and Georgetown in 1904, it passed near enough to Pflugerville to insure growth. The population soon doubled. Several local schools merged with the Pflugerville high school in the early 1920s. 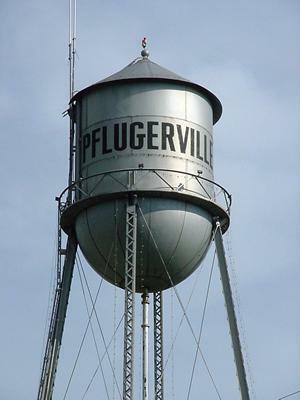 Increased mobility after WWII siphoned off some of Pflugerville's population. It declined to 380 by 1949. The town incorporated in the early 1960s and the population started growing. By 1980 it had reached 662 - a small number compared to the growth it was about to experience. By the late 1980s it had exploded to an estimated 4,000 people, growing to nearly 4,500 by 1990. In 2010 the population grew to 46,936. The town still manages to maintain a semblance of the quiet town it had once been. The tiny cluster of buildings downtown remind visitors that it is indeed a separate town and not an extension of the Austin-Round Rock-Georgetown sprawl. Beach, playgrounds, docks, trails and boat launch.